Fatima Dike was born in Langa and lives there to this day. 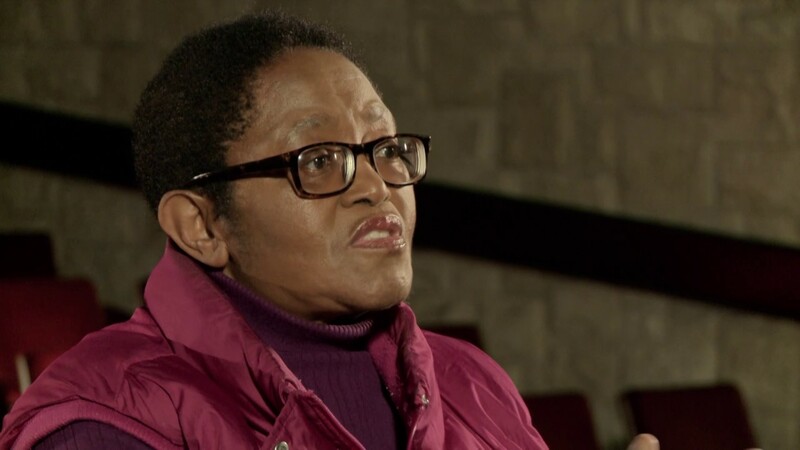 It inspires her writing; life on the streets, gossip and flirtations, children at play all add to the tapestry of storytelling and the story of her own Xhosa people. 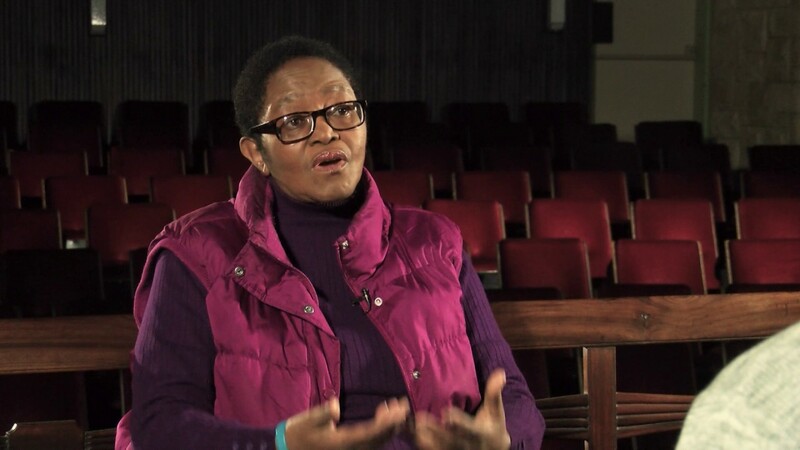 In 1976 when the country was aflame with protest, she witnessed a young girl shot down in Langa during the student riots; this became the basis of a play Glasshouses. Incidences like this drove her into exile, spending four years in New York. There she attended NYU studying scriptwriting. Her lecturer Ed Bullins gave a shrug and told her he had nothing to teach her, she was a writer. 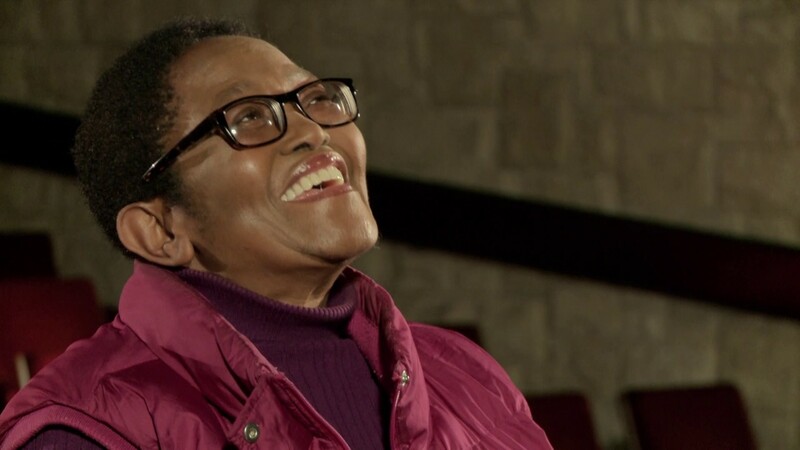 In New York she experienced life with no Apartheid. Going to restaurants and being spoken to courteously, respectfully. It gave her a sense of what life ought to be and could be. After school she worked in a bookshop, surrounded by the things she loved most. Her awareness of theatre however, came via poetry, introduced to her by a friend Sue Clarke. At the age of 24 she met Brain Astbury who had established the Space Theatre. She was given a backstage job where she met Rob Amato who encouraged her to write the play The Sacrifice of Kreli, later published and performed at the Market. She became the resident playwright at the Space and when the Space closed it was Fatima’s play Glasshouses that was chosen for the last performance. 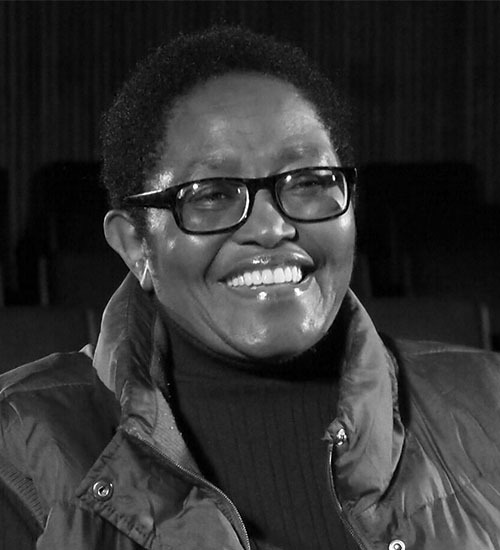 Fatima’s story tells of life lived in Apartheid, the awareness, growth and path of a person determined to be in theatre. 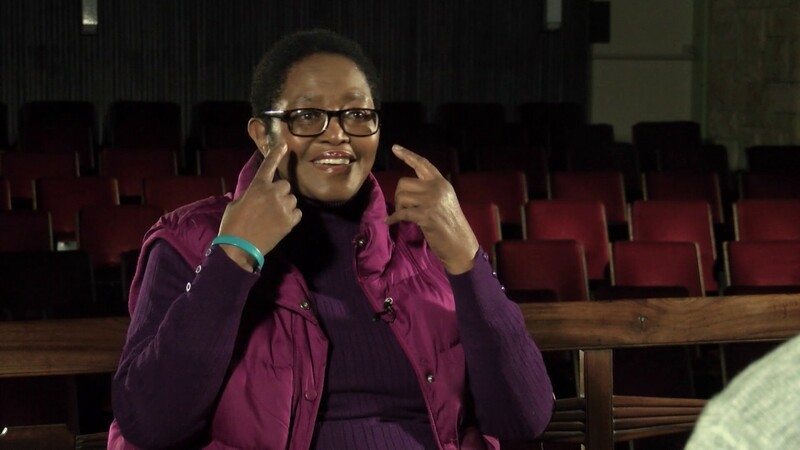 Today she runs the Siyanago Theatre Group which she co-founded with Roy Sargeant, assisting young writers skirt the problems she encountered on the path to realizing her dreams.